With approximately 5 billion email accounts worldwide. many users say that email remains their favourite means of business to business communication. Moreover, close to half of those users say that they are happy to receive regular promotional emails from reputable companies that they know and trust. Having said all this, the average worldwide open rate for email marketing communications is only around the 17% mark, with click through rates being as low as around 3 or 4%. Whilst email open rates are not what they used to be, email marketing is still a great way to promote business offers to your customer base. Email marketing is still a relatively inexpensive method of communication when you can convey your message to a customer for as little as 1p per recipient. It’s also a fantastic way to let customers know about your promotions and offers whilst comprehensive software reporting enables you to track key information, including open rates, click through rates, conversion rates and engagement journeys. All this information is incredibly helpful when it comes to planning future campaigns. 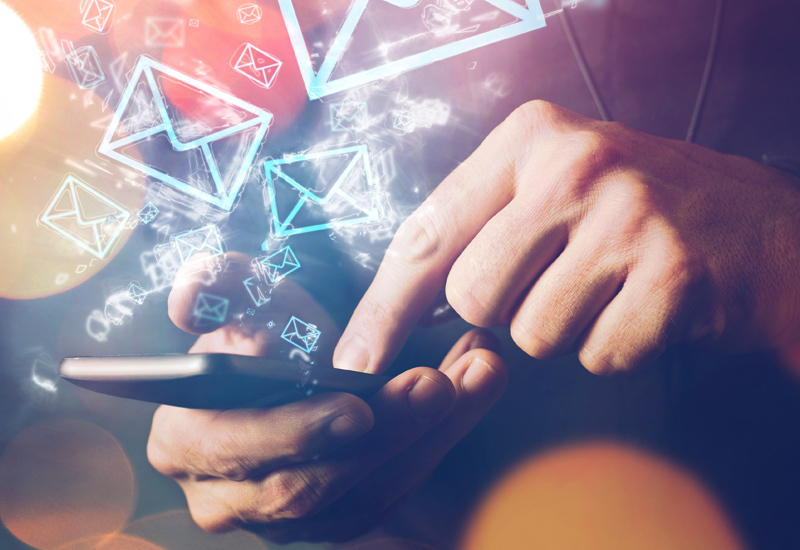 As an established email marketing consultant based in Manchester, I’m able to create engaging and well-written emails that work and show correctly across all devices, namely desktop, tablet and mobile. My associates and I can proactively manage database lists and deal with data cleansing, additions and ‘bounce backs’ to ensure that your ‘opt-in’ list stays fresh, up to date and compliant with all relevant legislation. To add even more value to my email marketing service, I’m able to design landing pages that are in line with the promotional message that you’re delivering in your email, with the aim of converting more users to customers. Conversion tracking in Google Analytics can then provide more information about your interaction with the customer.